Welcome to Deskside PC Repair. We would like to be Your neighborhood IT department. We have been proudly providing computer repair & laptop repair for Spring, Texas and surrounding areas for over 9 years. Whether you have a Windows PC Repair or Apple Computer Repair, we are here to help, feel free to call us today, we are happy to answer all your questions! 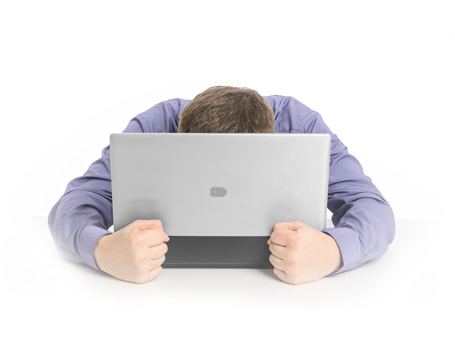 Adware, malware, ransomware, rootkits, spyware, trojans, worms, whatever It is, It’s frustrating when you can’t get your work done. Unfortuantly Viruses are getting more and more common. 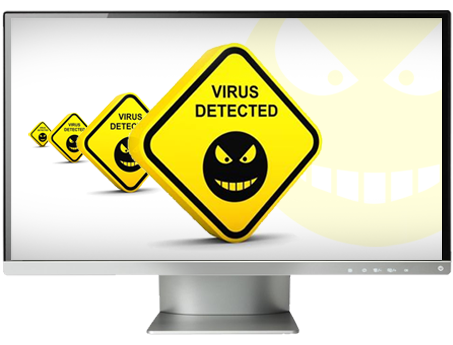 We will make every effort to remove virus and unecessary programs without distrubting your data. If you suspect you have a virus, contact us today for a quick consultation. We don’t care who made it! We’ll fix it! We repair all major brands of computers like Dell, HP, Apple, Lenovo, Samsung, Compaq, Alien-ware, Gateway, Toshiba, Sony, Acer and many more! Don’t worry if yours isn’t listed, we’ll still fix it. So if you’re having problems, come by and have our highly trained certified technicians help you solve the problem..
Computer problems are a pain, and unfortantly its not always easy to figure out whats wrong. That’s where we come in, some issues can be diagnosed with a simple conversation, others require intensive testing. Until the problem is identified, it is difficult to determine the best solution to save you time and money. We will do our best to pin point and fix the problem. Give your old computer that new computer feel! Web sites and software are becoming more and more resource intensive, making your computer slower. Don’t worry, we can usually remedy those issues by upgrading your ram/memory, hard drives, graphics cards, and other components. Most importantly we will help you make an educated decision on whether the upgrade is cost effective or not, so give us a call or stop by today! Broken Computer? 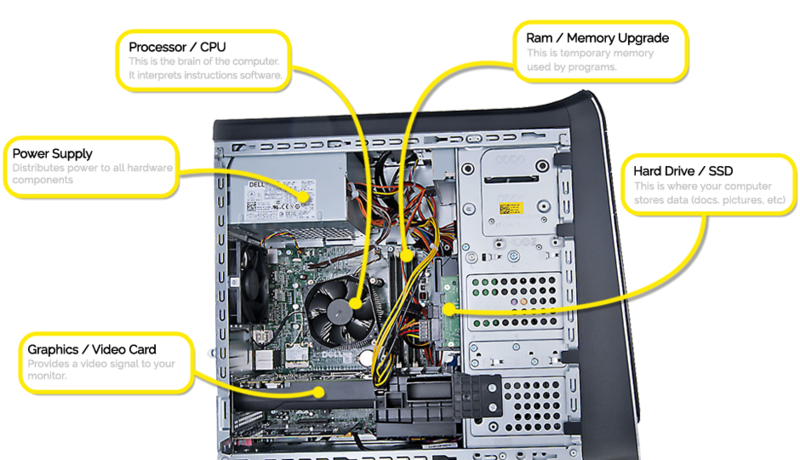 Need PC Repair? Don’t worry, we’re here to help. Give us a call today and see what we can do for you.